Universal Robots (UR), the pioneer and market leader in collaborative robots (cobots), has cemented its market leadership after hitting 25,000 cobot sales. To celebrate this significant milestone, the company awarded ten of its 25,000 global customers a Gold Edition cobot. 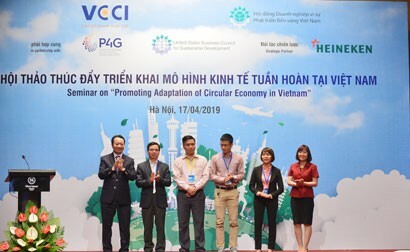 The lucky winner in Southeast Asia is Vietnam’s Vinacomin Motor Industry Joint Stock Company (VMIC), which was presented with the one-of-a-kind UR10 cobot on 9 October 2018. The special edition cobot has the joints painted in a rich, gold-coloured finish, a refreshing take on UR’s iconic blue and grey cobots. “We are thrilled to receive the Gold Edition UR10 cobot which will be deployed to assist in the production of parts for transport vehicles, working alongside our employees,” said Pham Xuan Phi, VMIC Chairman and CEO. “The need to improve productivity and reduce operational cost led us to opt for cobots as the ideal solution. Since deploying our first cobot in July this year, we have already seen productivity surge 30 per cent and improvements in product quality and takt time stability,” he added. Vietnam has identified robotics as one of the pillars of Industry 4.0 as automation becomes integral for businesses to remain competitive. However, 82 per cent of Vietnamese businesses have yet to take steps to prepare for Industry 4.0 while just 10 per cent are ready. Furthermore, a report by the Ministry of Industry and Trade showed that interest among enterprises to invest and apply new technologies was still modest. Acknowledging this, the government has been aggressively focusing on developing initiatives and legislation to speed progress in the era. Among the efforts are the 2011 – 2020 Strategy for Science and Technology Development to enhance economic competitiveness and speed up industrialisation, prioritising the importance of industrial robots and hi-tech automation. The government has also identified other measures including collaborations between technology enterprises and science & technology organisations to consult and support local firms as appropriate steps to ensure the successful acceptance of robotic opportunities. 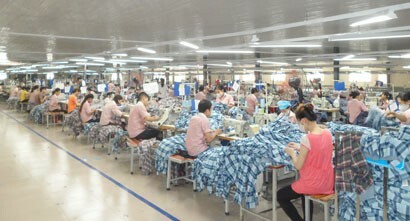 The Vietnamese economy is one of the fastest growing in the world. The country recorded a 6.8 per cent increase in GDP last year on the back of a humming manufacturing sector. The economy in 2017 was worth VND5 quadrillion (USD223 billion). Cobots are now the fastest-growing segment of industrial automation, expected to jump tenfold to 34 per cent of all industrial robot sales by 2025, according to the International Federation of Robotics. 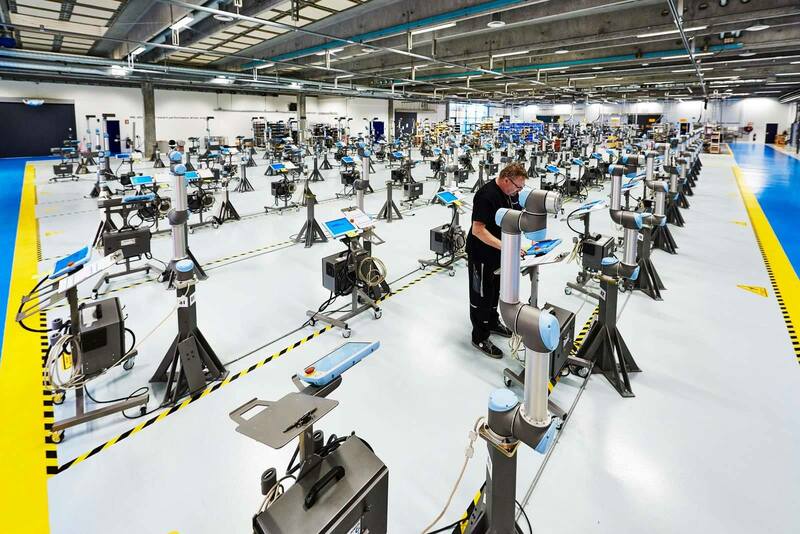 The automotive and electronics industries are big users of cobots globally. The market value for cobots in the global automotive industry was USD23.5 million (547 billion dong) in 2015 and is projected to reach USD 470 million (10 trillion dong) by 2021, at a CAGR of 64.67 per cent between 2015 and 2021. Electronics is the second largest cobot integrator, accounting for 18 per cent of global demand in 2015. By 2021, electronics is forecast to invest approximately USD 480 million (11 trillion dong) in cobots. Since the sale of the first cobot in December 2008, UR cobots have been utilised in various industries ranging from food production to scientific research, taking on tasks that include industrial assembly, pick and place and even quality inspections. Today, UR is the unrivaled cobot market leader with a 60 per cent global share, selling more cobots than all other robot makers combined. Unlike conventional robotic solutions, UR’s cobots are designed to work hand-in-hand with operators with maximum efficiency, opening up more opportunities for human-robot collaboration in the workplace. 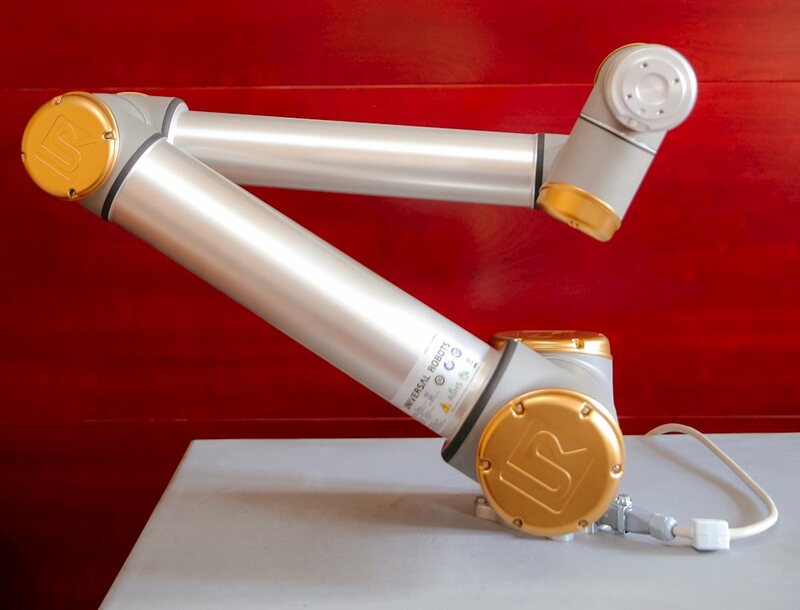 These highly versatile cobots can take on a wide spectrum of tasks and have the fastest payback time in the industry, making them a viable option for small-scale businesses where conventional options may be too expensive.